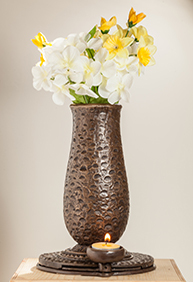 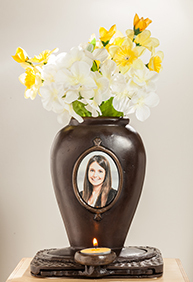 We enriched our offer with beautiful porcelain memorial urns. 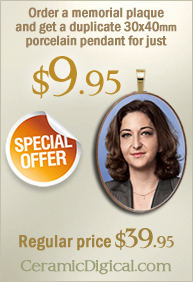 All urns have a polylaminate bag with strap included. 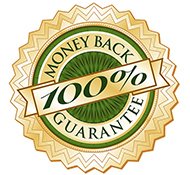 Click on image for enlargement. 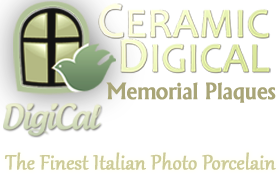 Porcelain urns come as white, hand-decorated and marble effect. 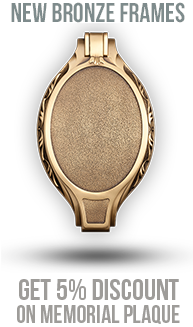 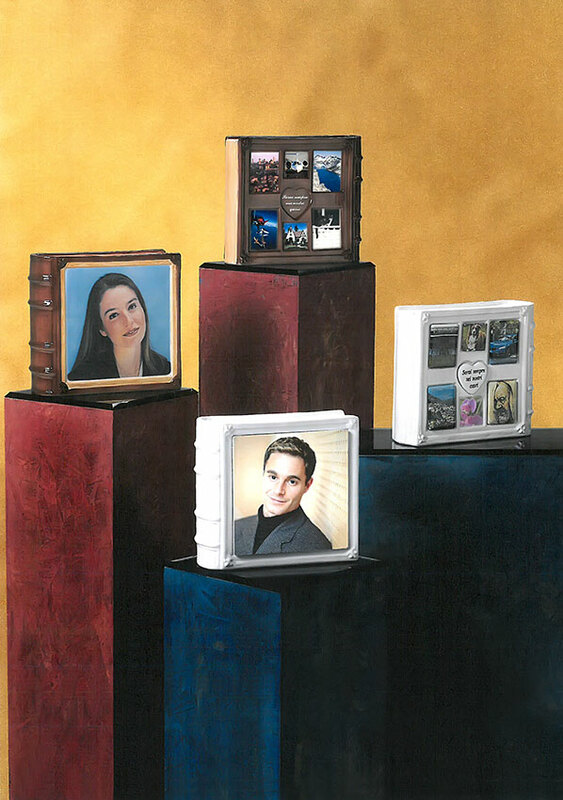 Urns are ready for 7×9 cm size of oval or rectangular ceramic photos. 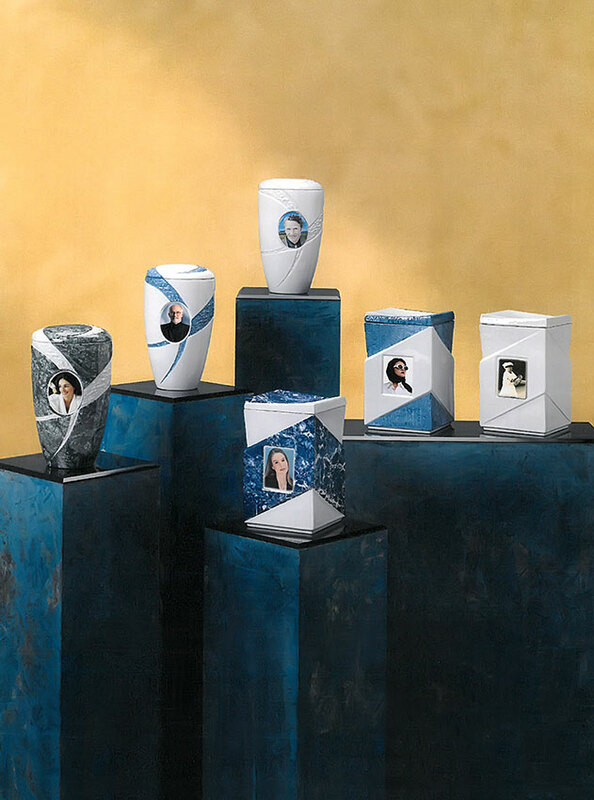 Porcelain urns come as white and marble effect. 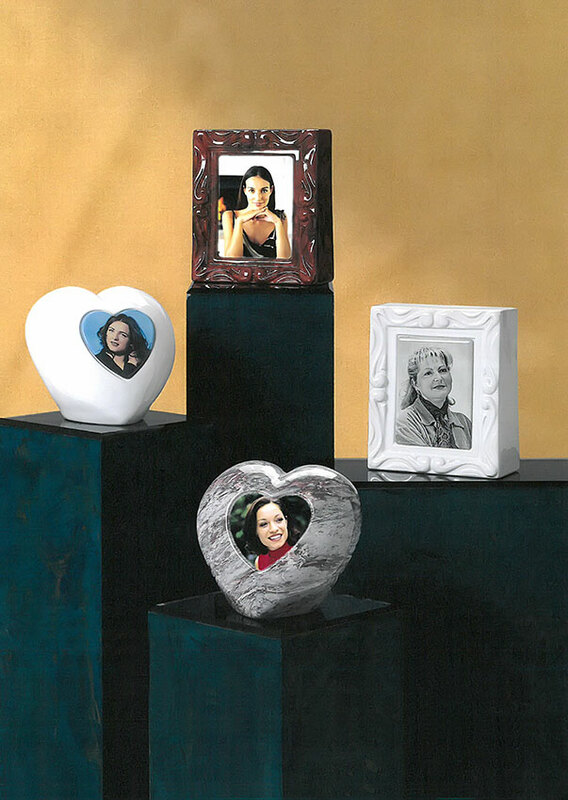 Urns are ready for Ø 12 cm heart plate or 13×18 cm rectangle ceramic photos. 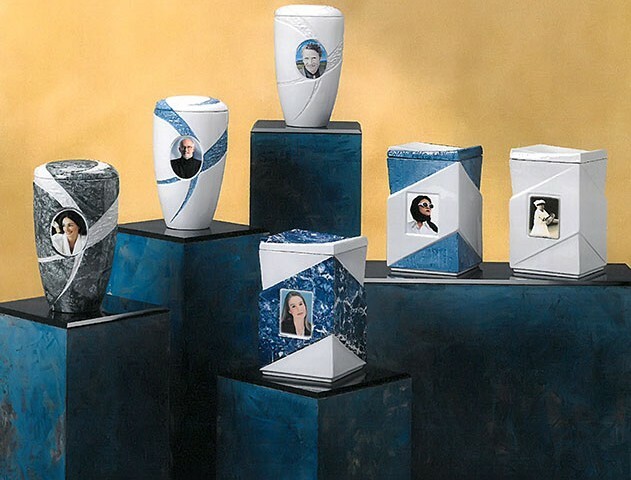 The memory model urns are designed as a system of various photos that tell a story of the most significant moments in one’s life.